Currently, A2Z Scrapbooking offers a selection of Hero digital, but in the coming weeks, they will be adding to their collection and stocking the entire Hero Arts digital range. 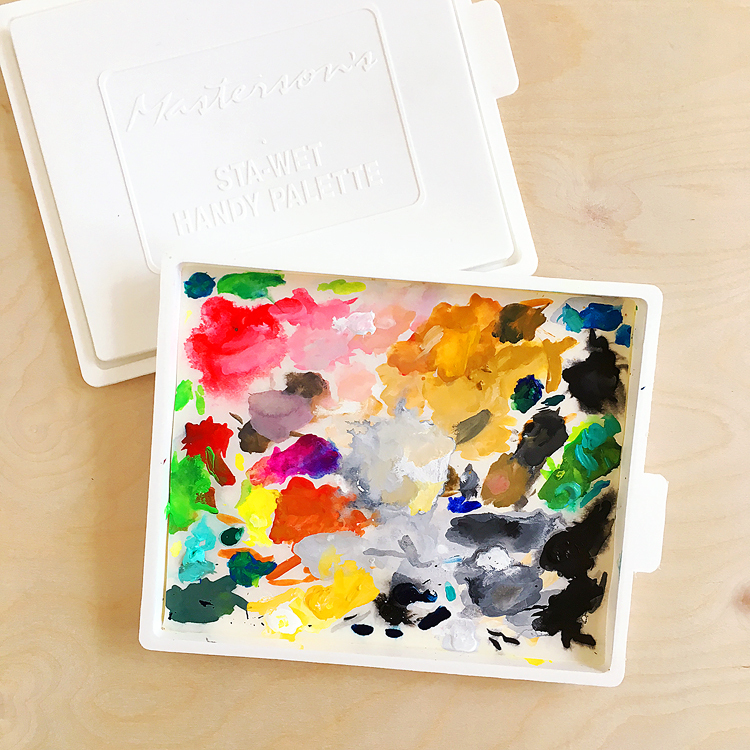 To celebrate the new collaboration, a number of artists from A2Z and Hero Arts have teamed up to provide you with a whole host of inspiration and fun. Just hop along and see how digital products can be used! It was really super easy to do, thanks to the trace function in the Silhouette. Here, let me show ya. 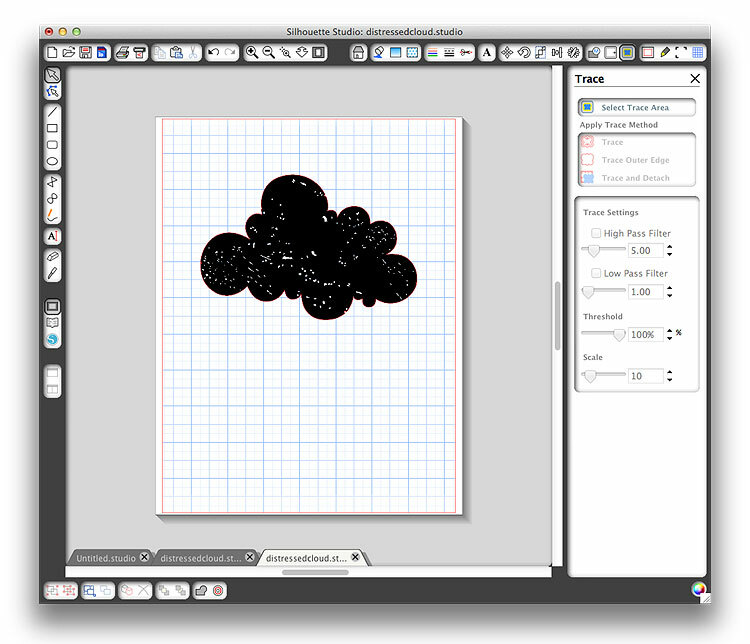 I began by opening the PNG file of the distressed cloud that’s included in the kit. See how the distress bits are pretty small? This would work great for home decor if you sized it to 8.5×11 — but I wanted it to be small enough to fit on a card. That’s where the handy trace function comes in! The best part is that you can use this technique to trace any PNG file that you like — tons of possibilities. After I had the file loaded, I selected the trace area, then unchecked the High Pass Filter, and cranked up the Threshold to 100%. One that was done I hit Trace Outer Edge and I got my cut lines without the distressing. Easy, right? At this point you’ll have the outline and the original PNG image on top of each other. Go ahead and delete the original PNG image as we no longer need it. 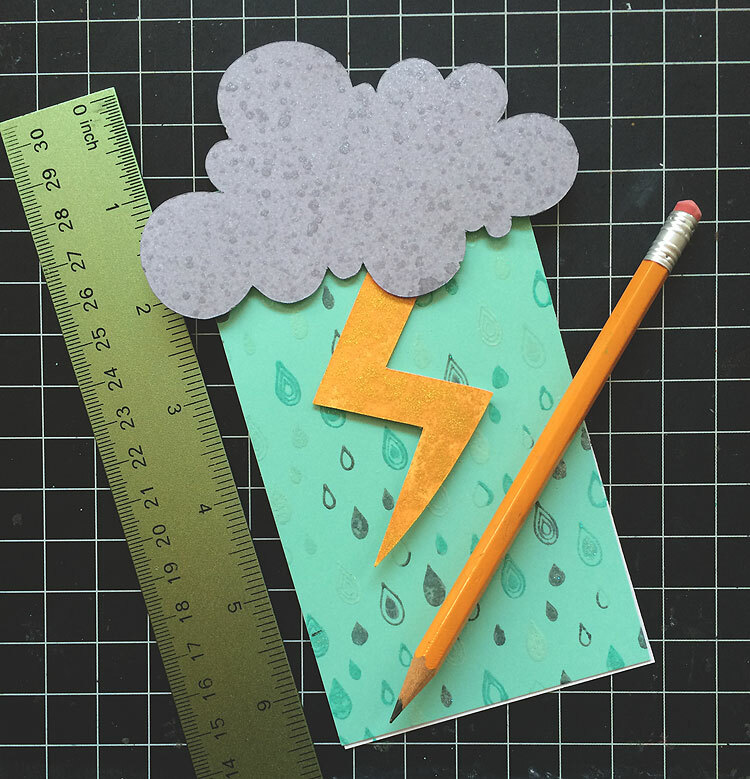 From here I just sized the cloud so that it was 4.25″ across so that it would fit in an envelope. Then I cut it out of white cardstock. 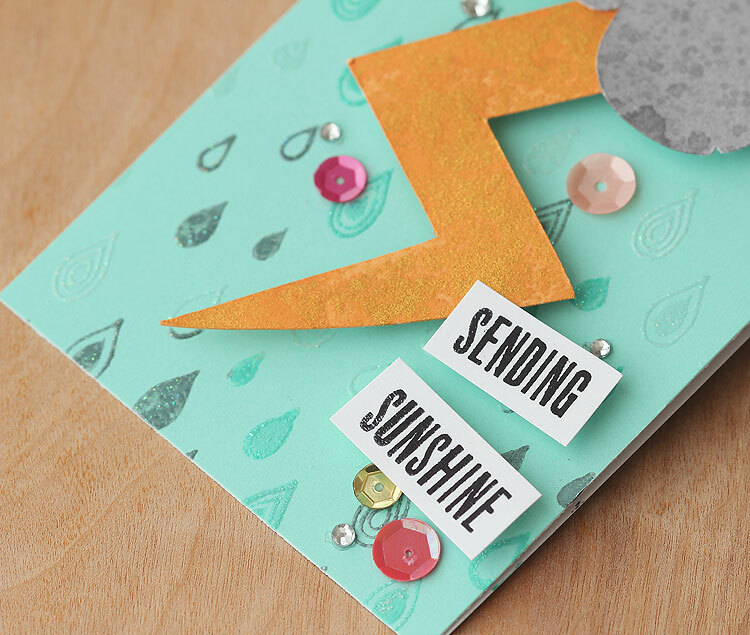 I went ahead and cut out some lightening bolts (also in the kit) from yellow cardstock too. 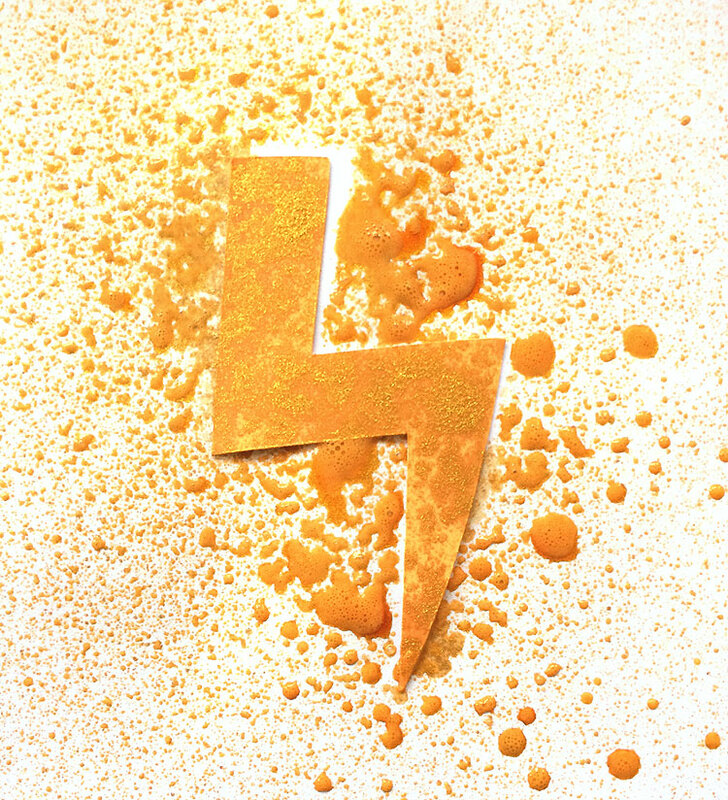 Next I misted the heck out of the cloud with Hero Arts silver spray, and the lightening bolts with gold. Love how shimmery these are! 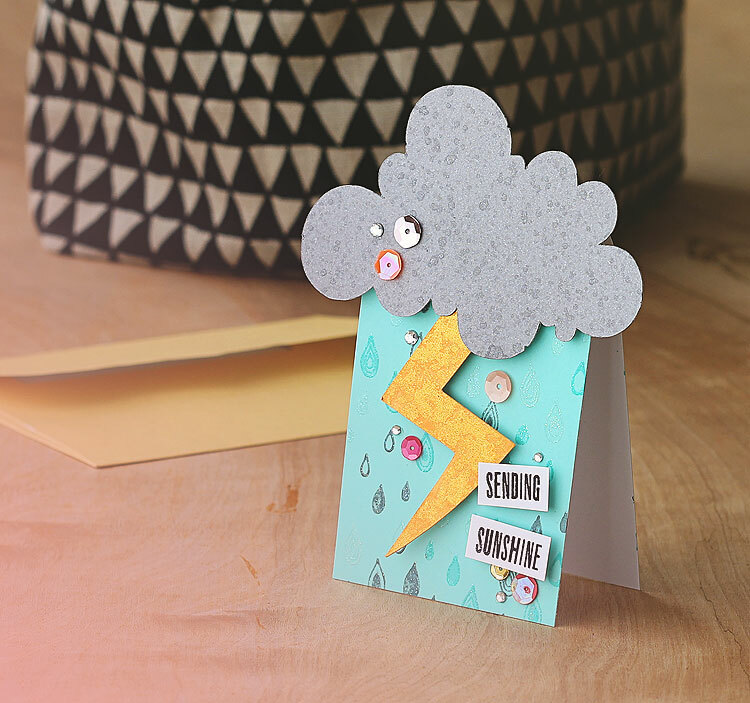 For my card base, I made a top folding card with tide pool layering paper, then I used the Hero Arts/BasicGrey Raindrop background — but with a twist! I first inked the stamp with VersaMark ink, then I daubed on tide pool and white on some of the raindrops. Then I heat embossed it all with clear sparkle powder. 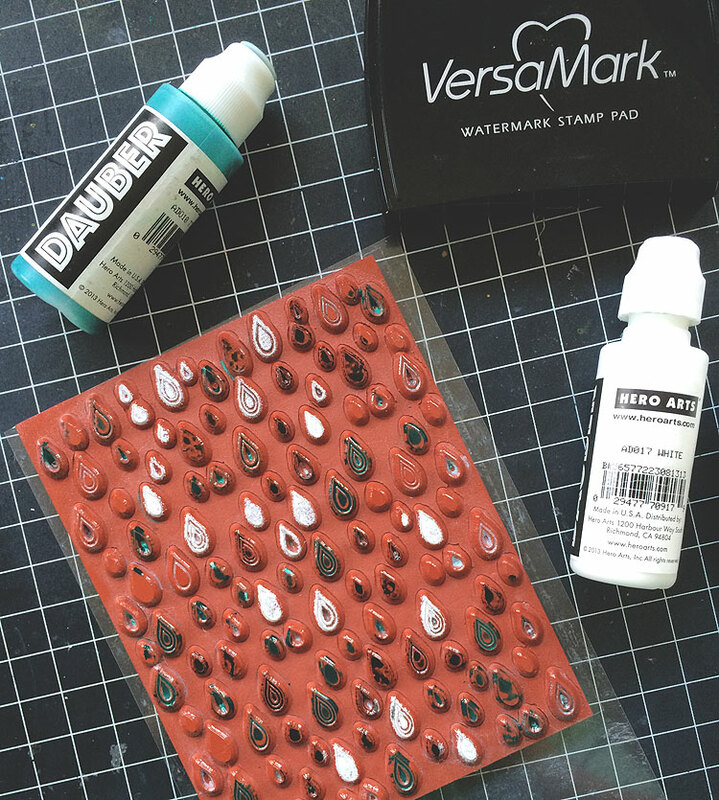 By putting the VersaMark down first I was able to get a good embossing. Next I trimmed the card base so that it would fit into an envelope. Then it was just a matter of putting it all together. I wish you could see how shimmery the sprays + the clear sparkle embossing powder are in real life — the camera doesn’t quite capture it. I love how it fits in the envelope, too! A2Z are giving away a $50 gift certificate to their store to one random commenter from all the stops, yay! Just so you all know, the giveaway can be used on anything in the store — not just digital. How generous is that? The giveaway will close at 11.59 pm Sunday 31st August and winners will be announced in the A2Z blog on 3rd September. So be sure to leave a comment here before you hop along to Michelle’s blog! 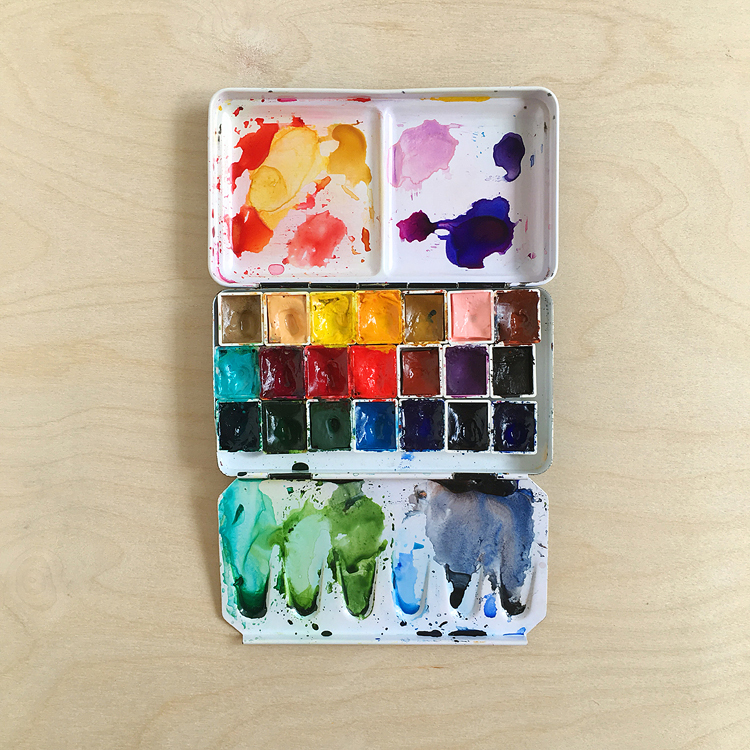 Wait until you see what she’s made — she even has a video for you! Darling litle card, Lisa! This would brighten anyone’s day. I love the different shapes, colours and textures! Super cute. Love the embossing technique. Wow, as the card slowly appeared on the screen, I thought it was going to be an ice cream cone! 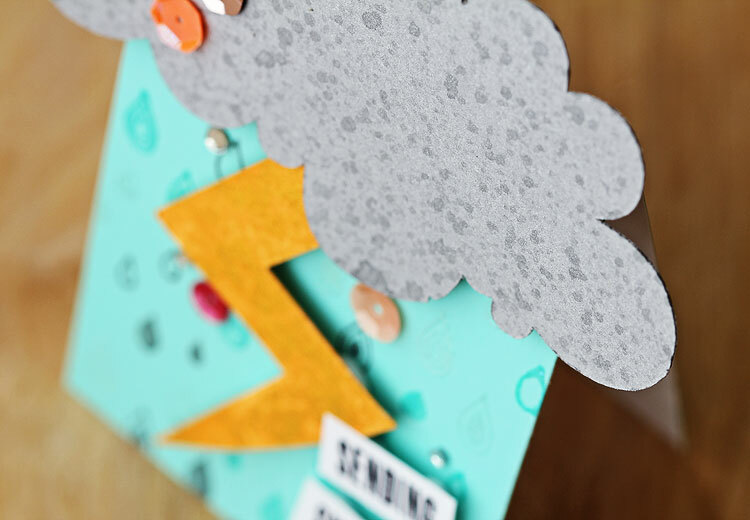 even though you said thundercloud! Great work as always, Lisa! Thank you so much for the tutorial and fun card. Seems silly, but I’ve always used my Silhouette for projects, never for cards. That is about to change! Thanks for the Trace tutorial it adds endless possibilities to my Silhouette and HA digis! Love your card too!! Lisa, love the you added the tutorial with pictures!! 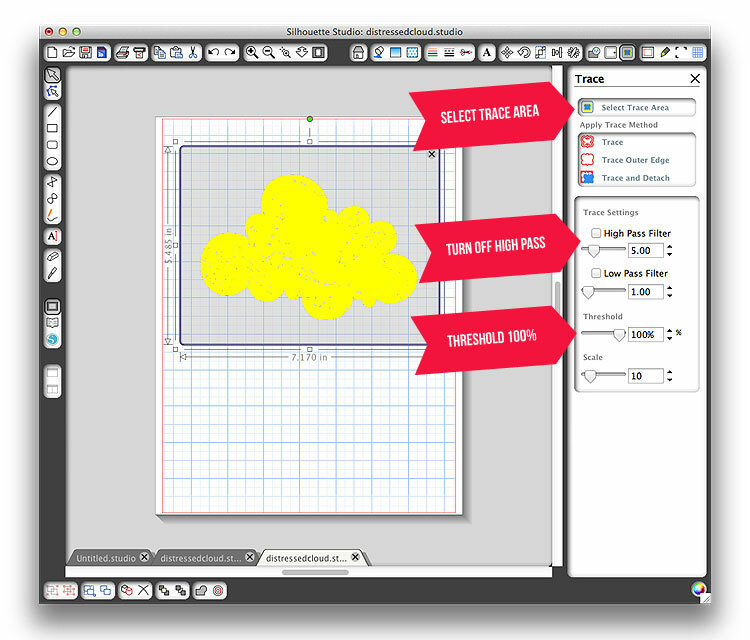 I am a very visual person and this will help me to create cards with the digital files!! Great idea of sending sunshine to your dad!! What a cute card! And Thanks for the instructions, great for us still learning to do this. A really sweet, sweet card. Love how you made the differant raindrops. Love the sentiment also. 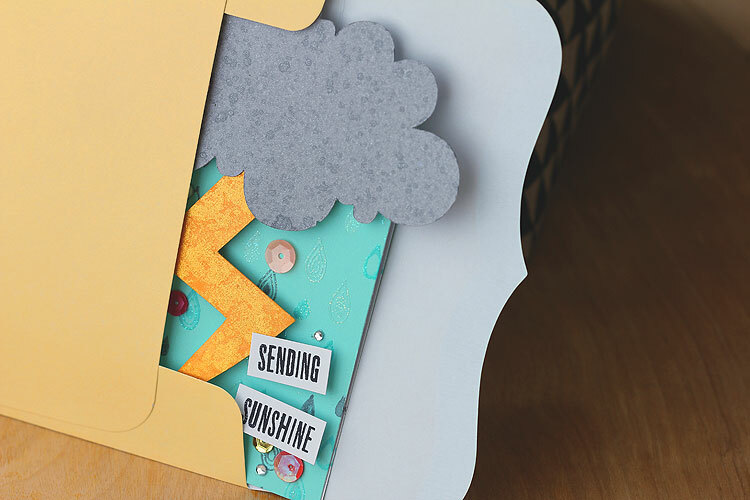 What a fun card…love how you created a semi shaped card and that it fits into a reg. envelope! Ha, I think you are sending storms, not sun! Very sneaky. Good concept. 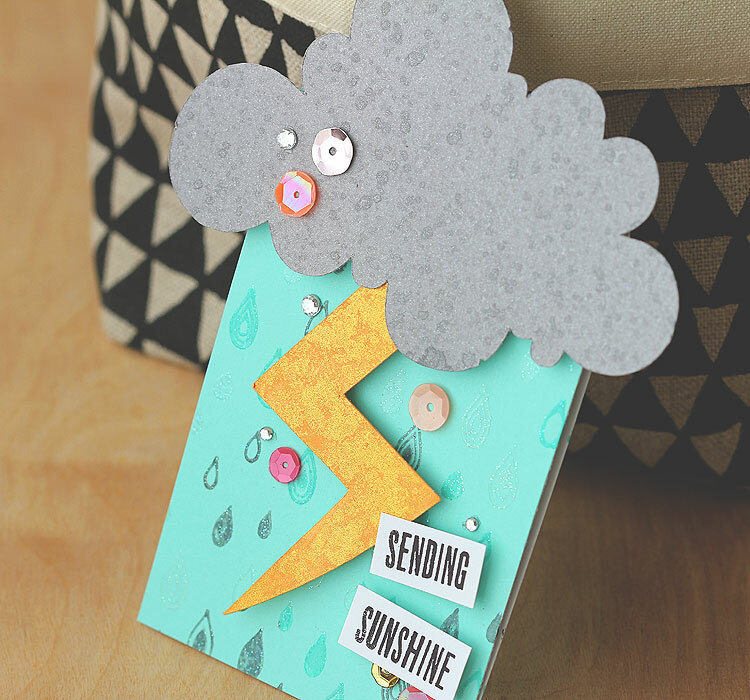 Totally creative and fun card! What a fun card! Love all the texture and colours. Cute card! Thanks for sharing the tutorial, I always appreciate the opportunity to learn new techniques! This is definitely a WOW card, Lisa! Your dad must have LOVED receiving it. I am amazed and in awe of your digital skills and, by combining digital with actual stamping, this card is just fabulous. Thanks for sharing your knowledge and talent. joy recently posted..a tag. . . .
Wow! This is really cool, Lisa! 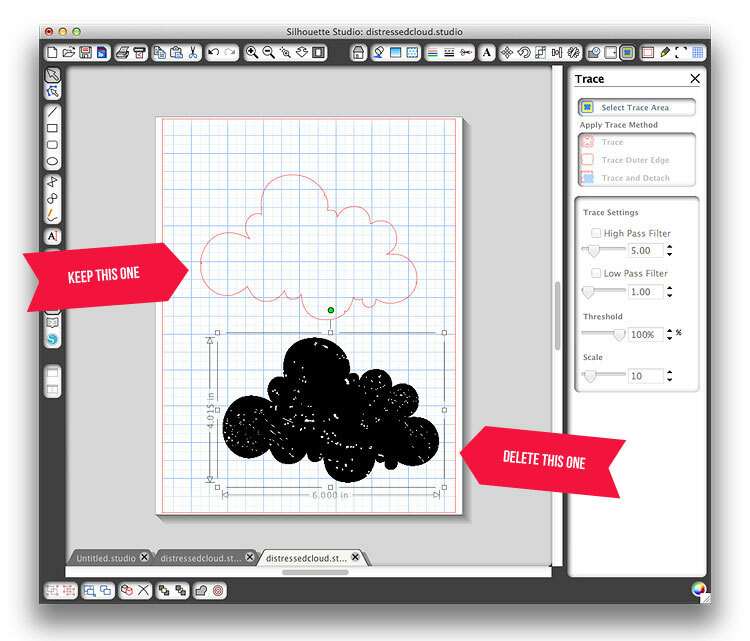 Thanks for the detailed instructions about how to use the Silhouette trace function. You made it look easy and now I’m excited to try this. Awesome card! An interesting card and fun with the shimmer. Thanks for the details on using the digital files. Great tutorial. Love how your card turned out.